$53.75 - $253.75 plus applicable fees. 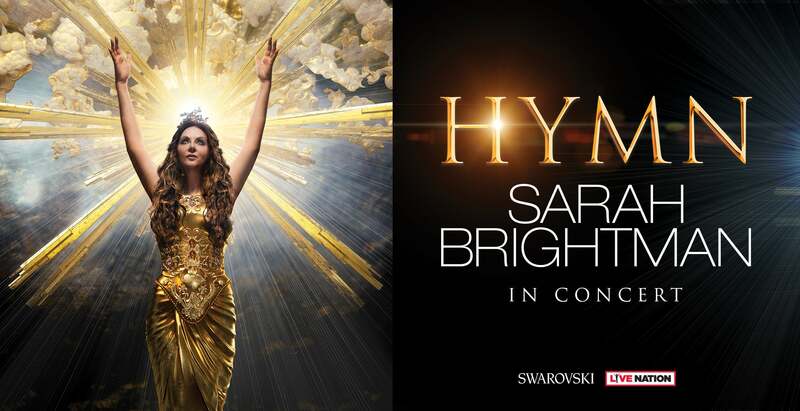 The world’s most successful and best selling soprano Sarah Brightman will bring her HYMN: Sarah Brightman In Concert Tour to the Fox Theatre on February 17, 2019. Please note you will be contacted via email approximately one (1) week prior to show date with details about your package elements. Package elements are NON-REFUNDABLE and NON-TRANSFERABLE. NO REFUNDS will be given under any circumstances. NO NAME CHANGES will be permitted. This package is WILL-CALL ONLY*, the original package purchaser, and all members of your party, must be in attendance at time of check-in and enter the venue together. Will-call tickets may only be picked up at the venue on the evening of the event by the original package purchaser. Tickets will be available for pick up upon check-in. A valid ID of the original purchaser is required at check-in and to receive your tickets. The original package purchaser, and all members of your party, must be in attendance at time of check-in and enter the venue together. Check-in may occur prior to public doors, please plan on early arrival to the venue. Venue exit and re-entry may not be permitted. The Meet and Greet is scheduled to take place after the show. Please be prepared to stay after the show has ended to participate in the Meet & Greet. Should the Meet & Greet be prior to the show, you may miss some, or all, of the opening act. At packager's discretion, exclusive merchandise item will either be shipped directly to the address provided at the time of purchase (alternate shipping addresses are not permitted) or available for pick-up on the night of the show. If merchandise is available for pick up on the night of show, a valid ID of the original purchaser is required. If shipped, delivery of merchandise may arrive a minimum of 30 days after the show. Merchandise is not needed for entry to the show. Collectible laminate is commemorative only and does not gain or authorize access into the venue or backstage areas. Packager is unable to ship merchandise outside of the US and Canada. For questions related to your package elements please email [email protected] This offer is not valid if this ticket was purchased via fan-to-fan resale. * All ticket delivery methods allowed for NY venues. Non-ticket package elements will be subject to the non-transferable restrictions listed above. Please note you will be contacted via email approximately one (1) week prior to show date with details about your package elements. Package elements are NON-REFUNDABLE and NON-TRANSFERABLE. NO REFUNDS will be given under any circumstances. NO NAME CHANGES will be permitted. The original package purchaser and all members of the party must be in attendance at the time of check-in and enter the venue together. Check-in may occur prior to public doors, please plan on early arrival to the venue. A valid ID of the original purchaser is required. Venue exit and re-entry may not be permitted. 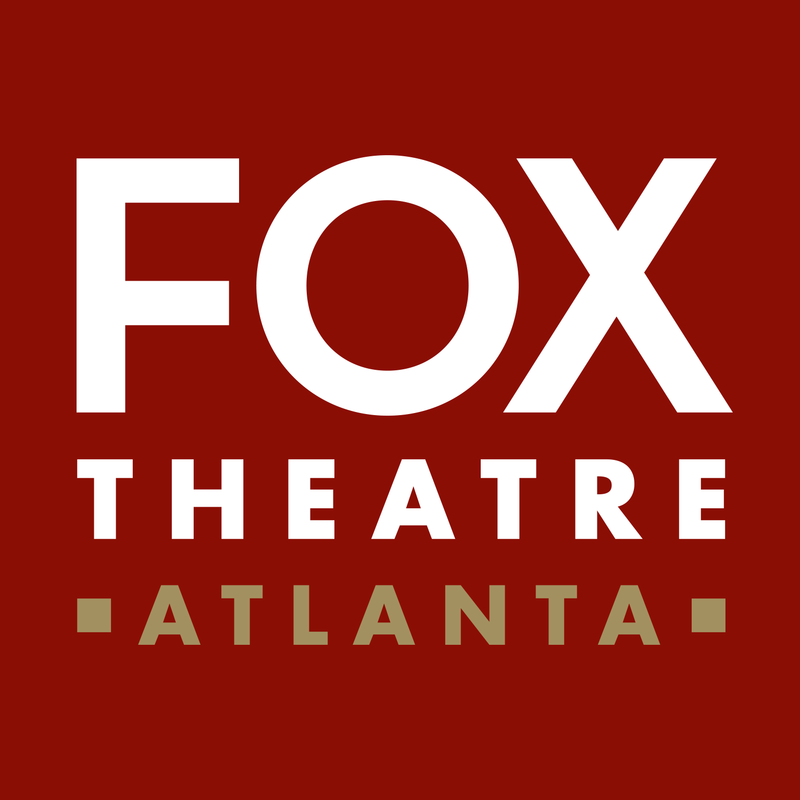 At packager's discretion, exclusive merchandise will either be shipped directly to the address provided at purchase (alternate shipping addresses are not permitted) or available for pick-up the night of the show. If merchandise is available for pick up on the night of show, a valid ID of the original purchaser is required. If shipped, delivery of merchandise may arrive a minimum of 30 days after the show. Merchandise is not needed for entry to the show. Collectible laminate is commemorative only and does not gain or authorize access into the venue or backstage areas. Packager is unable to ship merchandise outside of the US and Canada. For questions related to your package elements please email [email protected] This offer is not valid if this ticket was purchased via fan-to-fan resale.